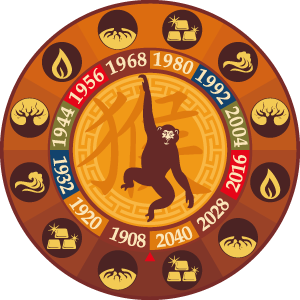 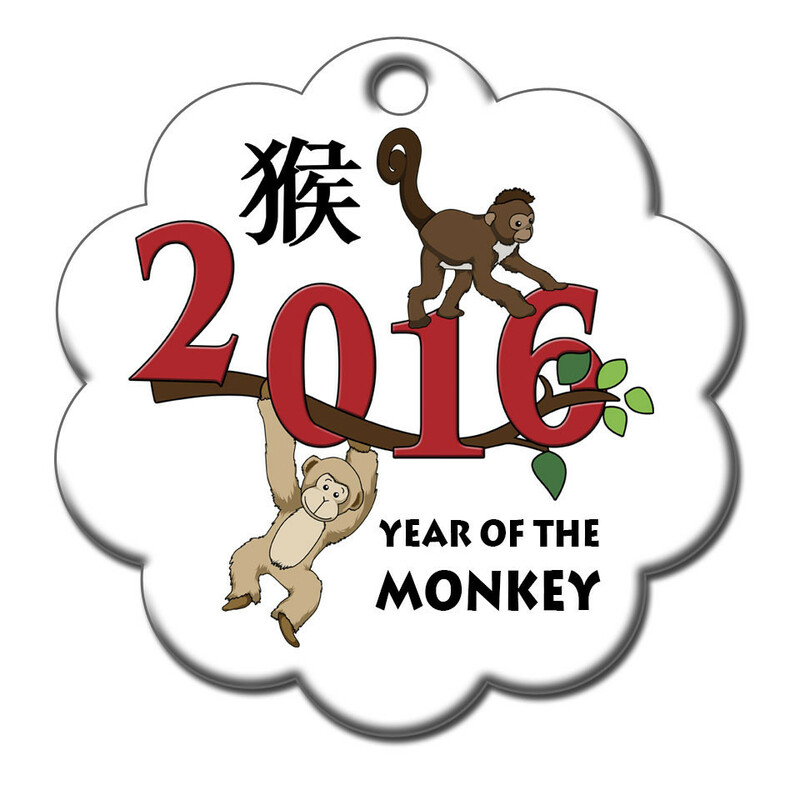 Today, February 8th, the 15-day celebration of the New Year of the Fire Monkey has begun. 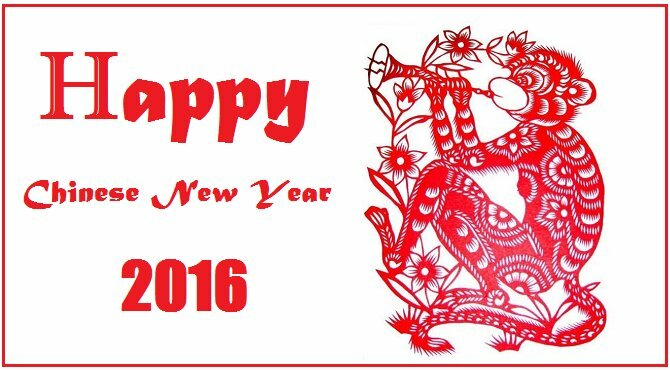 It is traditionally celebrated with fireworks and Spring Festival. 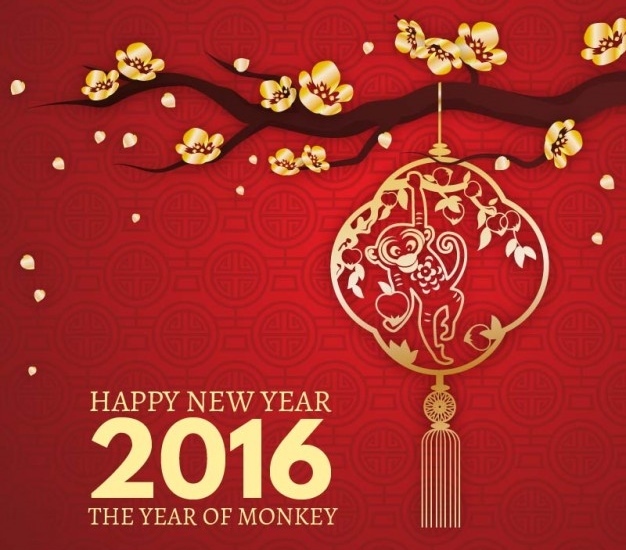 In case you were wondering, this is how the New Year of the Monkey is celebrated – the Chinese way!